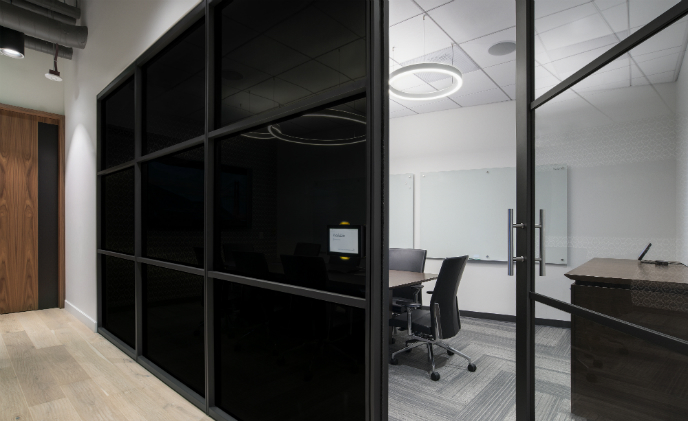 Kinestral Technologies recently unveiled the first installation of its new Halio smart-tinting glass at Alexandria Real Estate Equities' office in San Francisco. 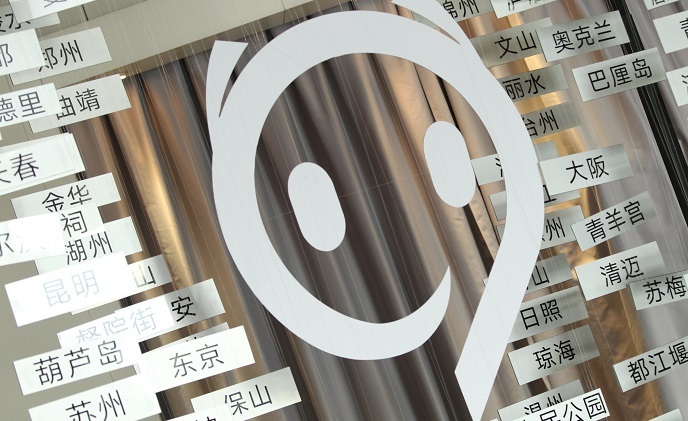 Geeny, a German company founded by Telefónica, is integrating Develco Products' white label IoT hardware with its IoT platform, allowing companies to develop and deploy smart solutions within 100 days. 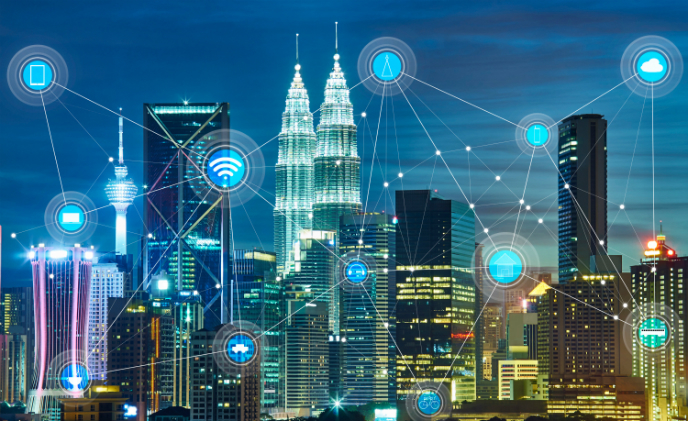 AT&T finishes LTE-M IoT network roll-out in the U.S.
U.S. telecom giant AT&T has completed its nationwide 4G LTE-M IoT network roll-out ahead of schedule, the company announced, adding that it will expand the IoT network into Mexico as the next step. 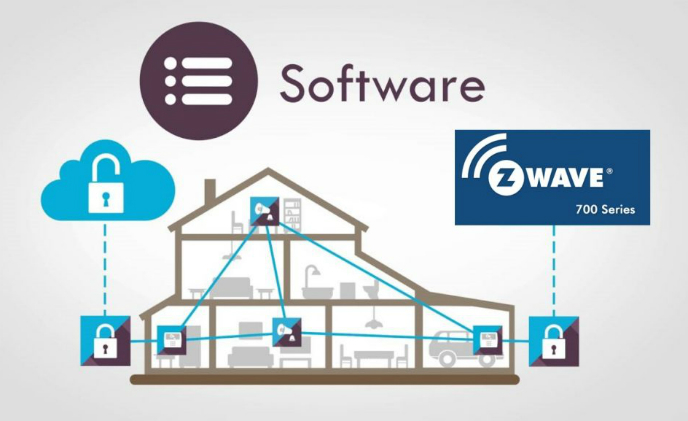 Sigma Designs, an intelligent system-on-chip (SoC) solution provider, recently unveiled its new 700-Series Z-Wave platform, which include numerous performance and technological enhancements in energy-efficiency and RF performance, built to power context-aware smart homes. 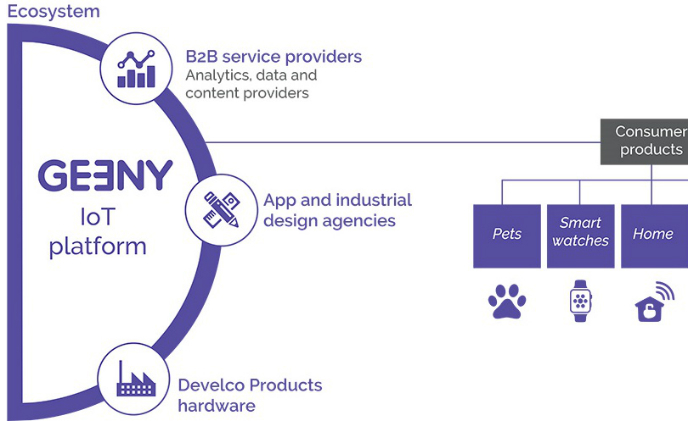 As the trend for IoT is growing with the rising number of connected devices, the demand for IoT gatewayshas also increased significantly and will continue to grow exponentially. 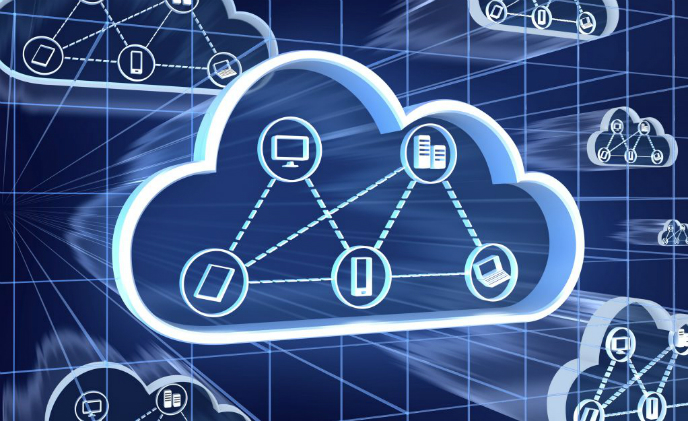 Research stated that the global IoT gateway market is set to grow at a rate of 30.9% between 2017 and 2023. 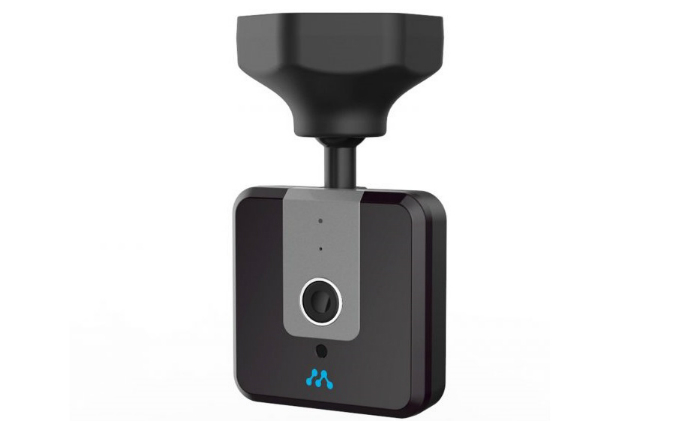 Momentum, the personal home property and loved-one monitoring solution, has expanded retail availability of its Niro Wi-Fi Garage Door Controller with Built-in Camera before summer vacation season, now available in additional big box stores nationwide. 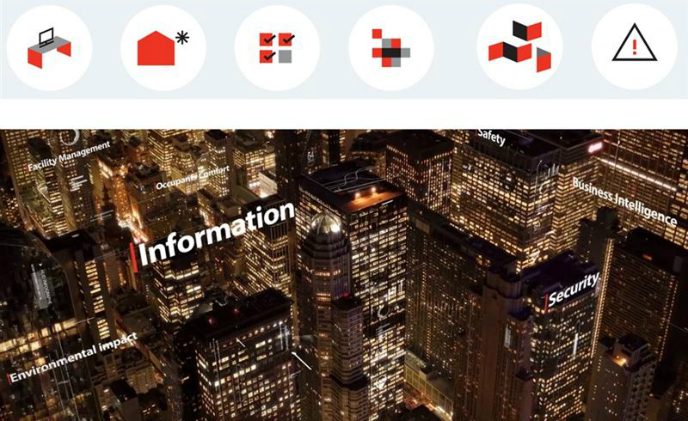 Smart buildings startup, PointGrab, has raised a $7 million round of funding from leading lighting firms, including Philips Lighting and Japanese venture capital Mitsubishi UFJ Capital and ABB Technology Ventures. 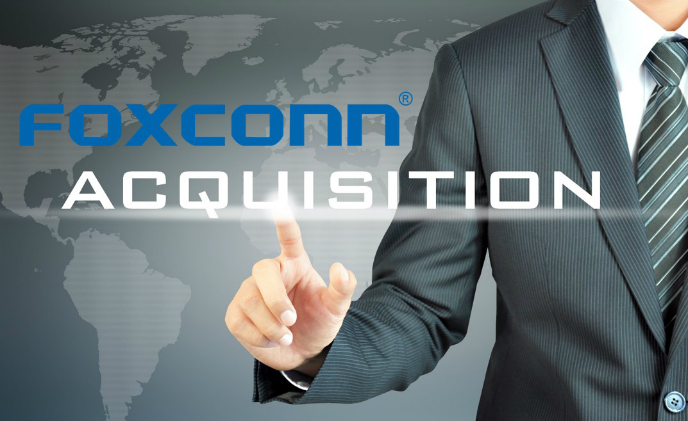 Hon Hai Precision Industry, a major Apple contract manufacturer, will acquire Belkin, Linksys, Wemo and Phyn brands for approximately US$866 million in cash, according to a statement made by Belkin International.